In 2011, I went on my first mission trip to Haiti and Kay Anj. This trip changed my life, I immediately fell in love with the children and staff of HHA and they became my second family. 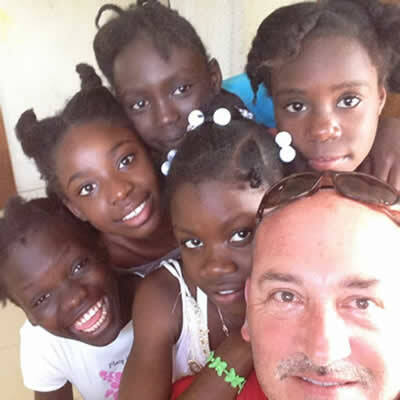 My “big dream”, as we say in Haiti, would be for everyone to experience the love, happiness and pure joy that all the children of KAV and my Haitian friends exhibit. 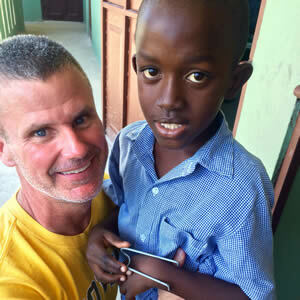 Every time, I go to Haiti, I am inspired by our hard working Haitian family, who take care of our kids. These exceptional women and men work tirelessly to make sure the kids have all their needs met. 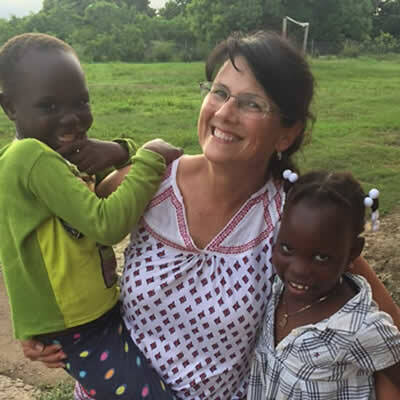 Whether it is making nutritious meals, washing their clothes, helping with homework, teaching them to follow Christ, they do it with love and compassion. 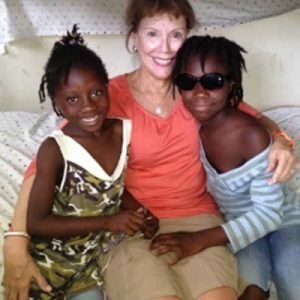 God has blessed each and everyone one of us who has had the opportunity to work with the beautiful people of Haiti. It is a privilege and real honor to serve alongside our HHA team in the U.S. as well as our team in Haiti.